It’s been over two years since I lost Pie. It’s taken two years to feel like myself again. And it’s taken a very special, sweet little horse. 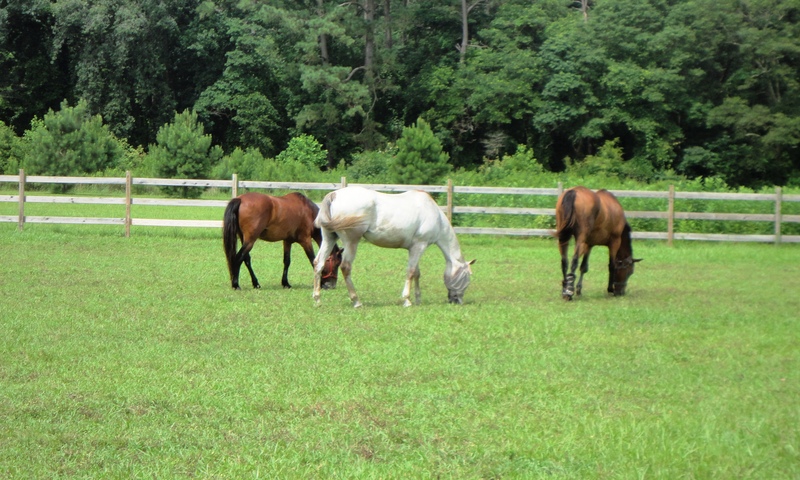 Once in a while, I go to Changing Fates Equine Rescue, where we adopted Dewey, and ride some of the horses there. Most recently I rode an adorable little mustang, and was smitten. All week I thought about him while I was at work, budgeting and planning on adopting him once I had some extra money saved up and set aside. Then Karen mentioned some other people were coming to look at him. “Let me know if you want him,” she said. And I did. I cleared it with my parents, as he’ll be there with our other two horses, then rode him once more and made sure he passed my “do we trust each other” test. He did, letting me pick up all of his hooves. He gave me a little trouble on the first one, resting his head on my back at one point (not sure what that was about), but then giving me each hoof with ease. (When I mentioned this to Karen, she made a face like he was a troublemaker, and said, “That’s just because he likes you.”) I let her know I wanted him, placing a deposit on him the next day. Now he’s home and settling in nicely with Dewey and Missy. Chip’s first day home, settling in. 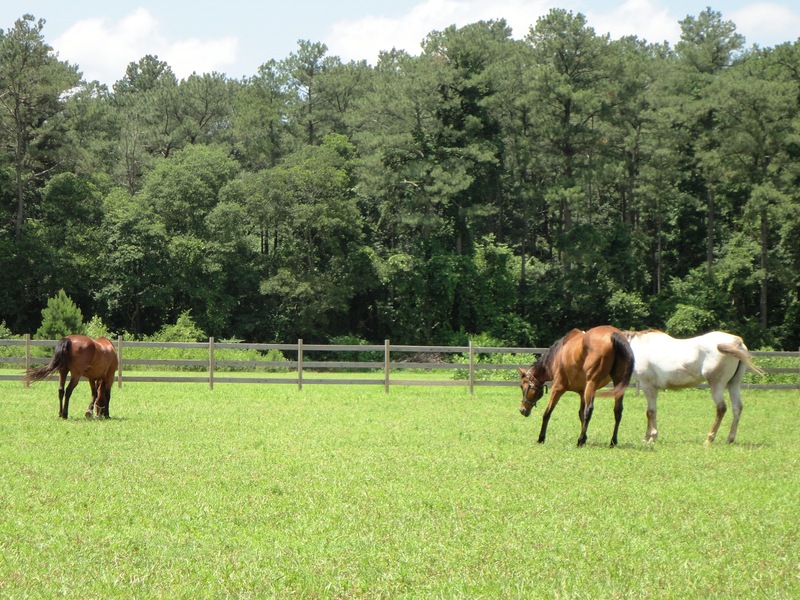 Two weeks later, mingling with the herd. The day I had to make the decision, I spoke with Ken, asking if he thought I was doing the right thing. I don’t normally make decisions so quickly; I prefer to plan things, take things slow. So I was second-guessing myself a lot. He knew how hard I’d been working all week, gathering up things I didn’t use or want and listing them on eBay and Craigslist to raise extra money. And I realized something: Since I had ridden that horse, since I had found myself and my passion again, I hadn’t touched a video game. Ken and I usually play Guild Wars, and online role-playing game, just about every night together. I’ve known for a while that I’ve simply been playing the game too much, and neglecting other things. My writing, for the most part. But recently I realized that I was using it as a way to hide, too. From what, I’m not sure yet. Life, myself, the pain of losing Pie. Any or all of the above. And all it took was the right horse for me to realize what I was missing out on and rediscover my passion, and get on with my life. I used to think a part of me died that night with Pie. Maybe it didn’t. Maybe some part of me just needed to hide for a while. Two years seems like a very long time to hide, but maybe that’s what I needed. Because now I feel ready to form a bond with another horse, and I’m excited at the thought. Whereas I wasn’t before. 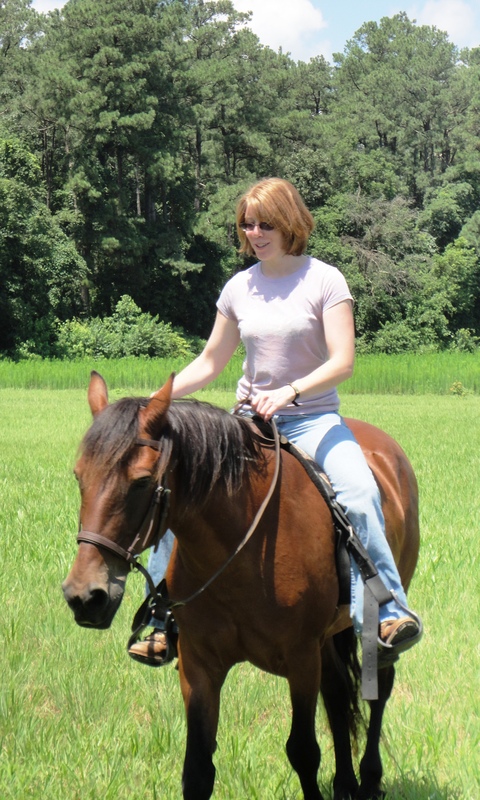 I rode other horses, but didn’t enjoy it the way I once did, didn’t really want to get too close to them. Because getting close to them meant getting hurt once they were gone. But Karen says we make a good team, and my mom thinks we look cute together. I think they’re right. And I think Chip and I found each other right when we needed each other. What a lovely story!!! 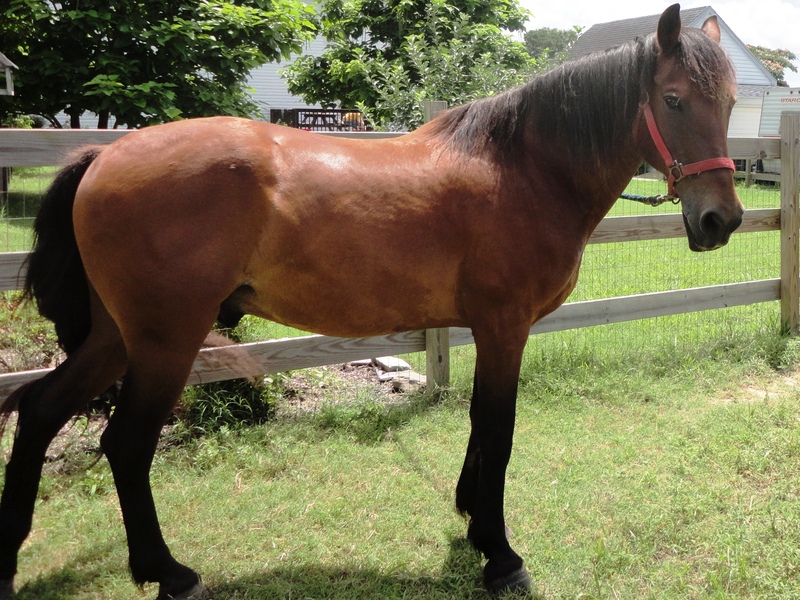 Losing a horse is never easy, and a pain akin to losing a beloved family member. I am so happy that you have rediscovered your passion!!! I completely agree…where there is a will, there is a way. When you are passionate enough about something the money will follow! Losing an animal can be so heartbreaking…I’m so sorry.